It’s been a big few weeks. May has been super busy with lots of interstate shoots and art exhibitions. May has also been miraculous- I’ve managed to win an award or exhibition three weeks in a row! I think I had better buy a lottery ticket. My first win was the Billet-Doux Postcard exhibition run by Murray Arts which was showcasing works from artists in the Northeast Victoria & NSW Riverina regions. 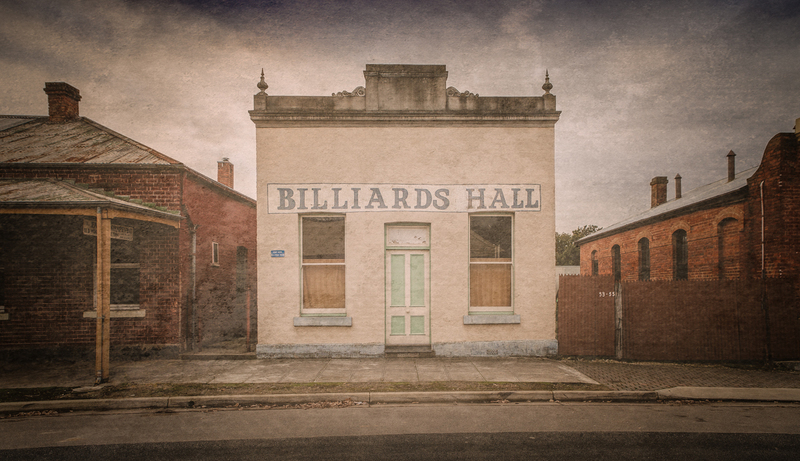 My image ‘Chiltern Billiards Hall’ will be printed on postcards and spread far and wide! 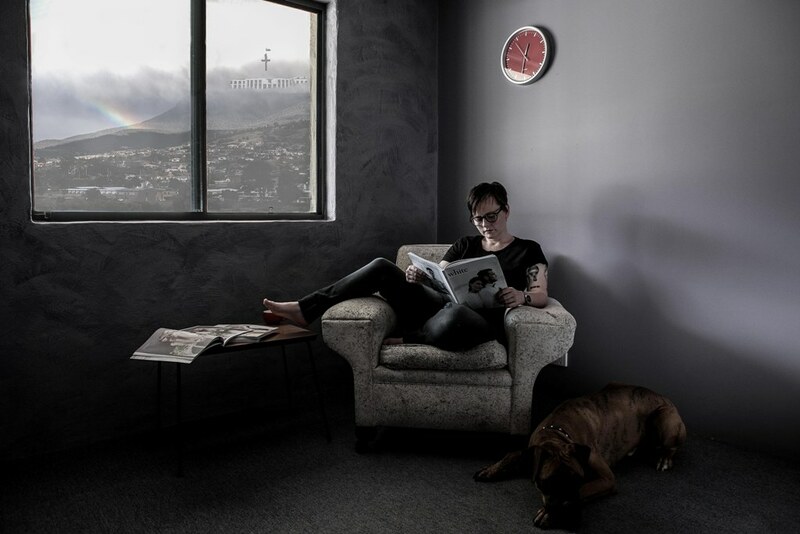 And then as if being named a Finalist in the MAMA Art Foundation National Photography Prize wasn’t amazing enough, I won the John & Margaret Baker Memorial Fellowship! I was totally shocked and overwhelmed. I had more than 30 friends & clients come along and my parents had travelled down from Sydney for the award, so when my name was called out I burst into tears. I somehow made an emotional speech but I didn’t care about my blubbering as I had put so much effort into my art and photography business and all that effort had been recognised at a national award! 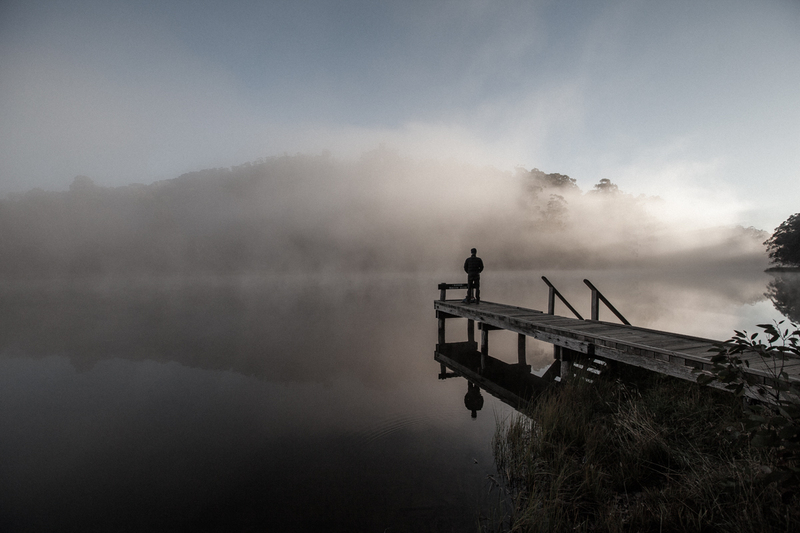 I won for my piece ‘Likely Dreaming’ which was about marriage equality in Australia. The next morning I spoke on a panel at MAMA for a meet the artists panel alongside other artists whose work had been acquired ( Dasha Riley, Andrew Pearce, Michael Cook, Polixeni Papapetrou , Bronek Kozka, Garry Moore ), which was amazing to hear how each artist approached their work. It was pretty surreal to be sitting on a panel with people whose work you admire! A huge thank you to everyone not only came along to the exhibition, but to those who have supported me by encouraging me, buying my work, hiring me and inspiring me! 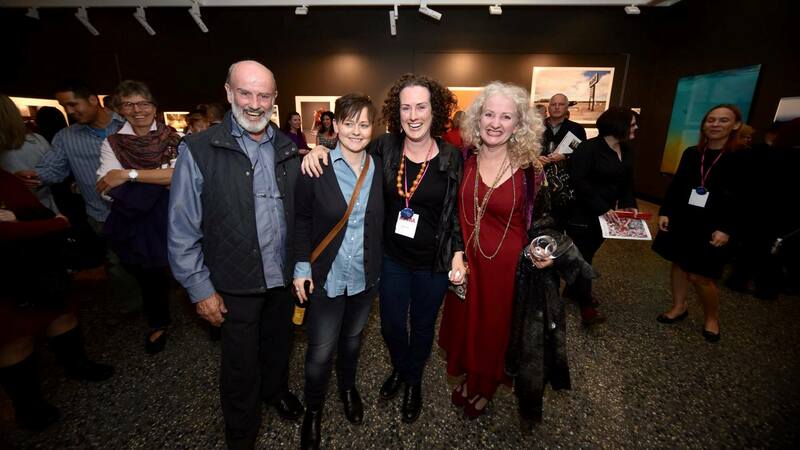 The exhibition is on until 7 August 2016 MAMA , Albury, NSW.